The Biggest Savings: Get 30% Off! Beware the witchy woods! 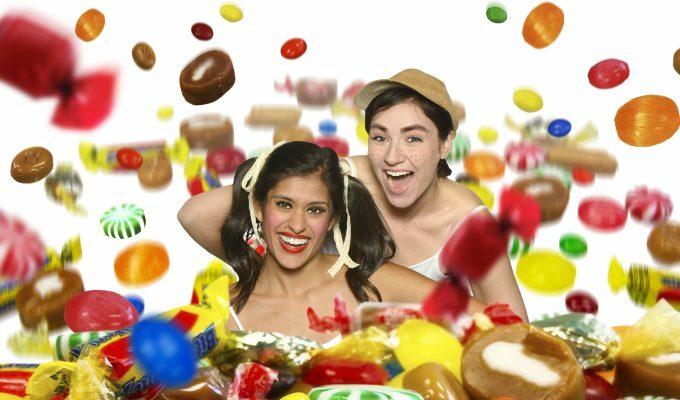 Get 30% OFF tickets to Fort Worth Opera’s enchanting Hansel and Gretel at the Arlington Music Hall. Bring your friends and family to this one-night-only special event featuring the FWO-TCU Lesley Artists and a delightful chorus of gingerbread children! This fall, Fort Worth Opera presents a new, 60-minute production of Englebert Humperdinck’s enchanting fairy tale, Hansel and Gretel, in English. Based upon the beloved Brothers Grimm story, this family-friendly classic explores the perils of growing up, and reminds children of all ages to never judge a book by its candy-coated cover. Cleverly reimagined, this innovative show features a witty, contemporary design, exhilarating performances from the talented FWO-TCU Lesley Artists, and a delightful chorus of gingerbread children.